The Men’s Orange Cup Championship is attached to the Men’s Division 2 competition. B-side teams from clubs from across the state compete to be the Florida State Champions. 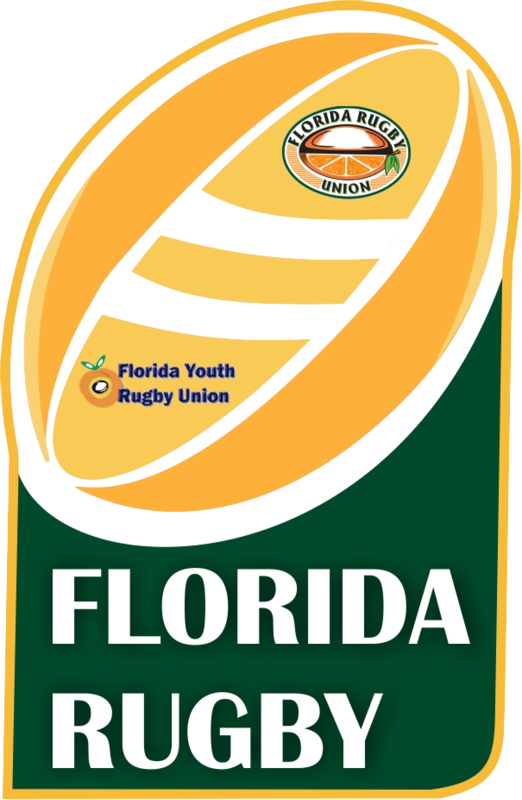 The goal of the Orange Cup is to assist in development and retention new players in conjunction with increasing the quality of competitive rugby in Florida Rugby. Matches are to be played on the same days as the scheduled Men’s Division 2 matrix competition. The length of the games will still be eighty (80) minutes but with no allotted injury time. Matches are also to take place either before or after the regularly scheduled Men’s Division 2 matrix match with a referee scheduled and determined the same way as matrix play. The host club retains the right to set the kick off time of the Orange Cup. However, if the host club and/or the travelling club are having issues with player and/or field availability at given time it is recommended that the other side accommodate the change. In the event that both clubs can not agree on an Orange Cup kick off time. The FRU Vice President will determine an appropriate kick off time based off evidence provided by both sides. The limit of the starting Division 2, 1st team players that can start in both the Orange Cup and the 1st team league matrix matches is five (5) players. If a club has more than five players who start in both matches, the club will not be fined, but the Orange Cup match will result in an automatic loss. 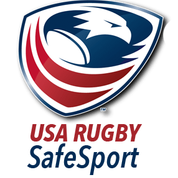 Players must be USA Rugby registered with USA Rugby prior to the start of the match. A participating player does not have to be registered with the given club. This rule allows for clubs combine with College and D3 clubs to fulfill their Orange Cup matches. Player may not have played a game for another Division 2 club. Club hooping or stacking is not permitted. Players who require a waiver/transfer for participation may apply for this via FRU General Manager and be approved by VP of Men. Please note only transfers for moving out of the team’s geographical area will be a valid reason for a waiver to be approved. Players must not have started in more than half of their clubs regular season 1st team/A-side matches. Players must be USA Rugby registered with USA Rugby prior to the start of the match. The player do not have to be registered with the given club. This rule allows for clubs combine with College and D3 clubs to fulfill their Orange Cup matches. Each team will play (4) crossover matches against teams from the other (2) groups, (2) home & (2) away. These crossover matches will count towards your teams standings. The (3) group champions, which are seeded 1 through 3 based on their overall won-lost-tied record. (1) Wildcard team which is the team with the best overall record of all remaining teams across all groups. This team will be the 4th seed.